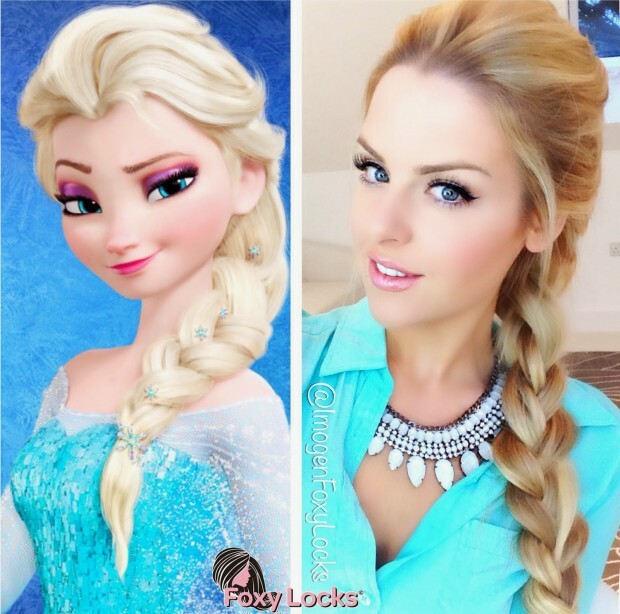 You may have searched a lot hair styles, and may have found some inspirations, just like you want to do a romantic loose updo, or want to create a cute chain braid, or want to style a pretty party hairstyle, but you just need some hair style tutorials, well, take a break and browse following hair tutorials from fashion bloggers we follow. 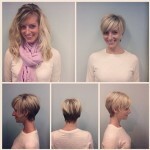 The foolowing cute easy hair styles are not only ideal for everyday look but also great for work, school, and college! Enjoy. 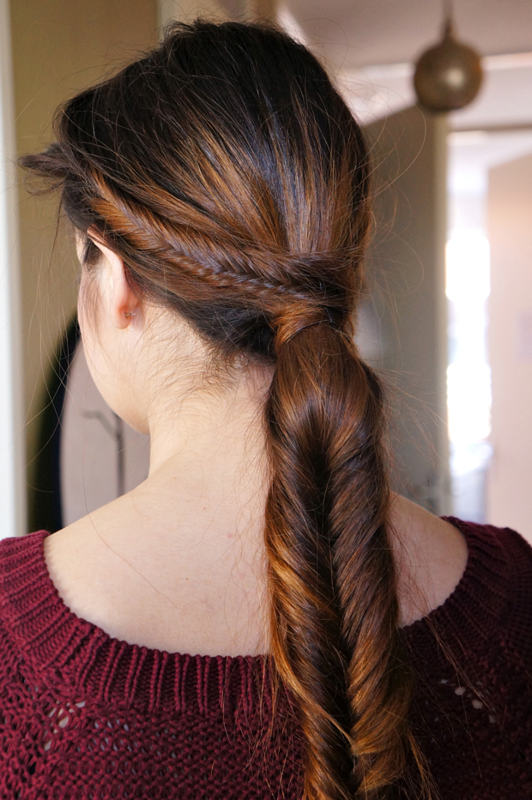 A fashionable braid! 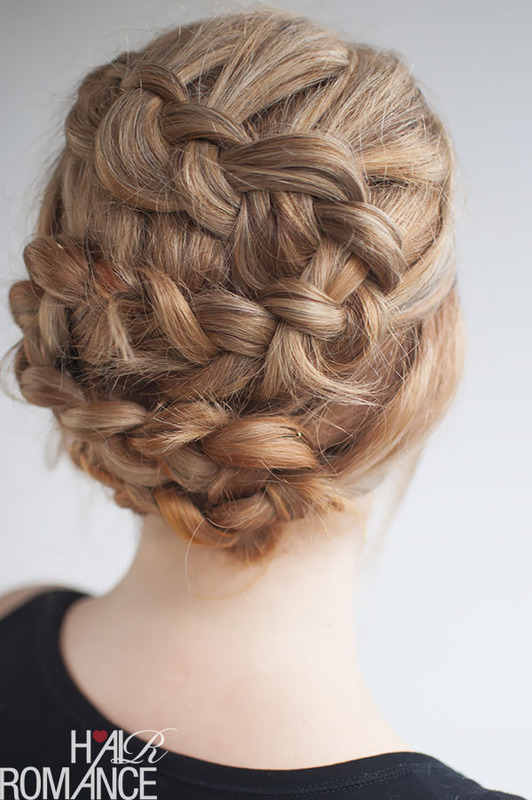 A great hair style for girls, if you’re looking for summer hairstyles, how about this one? 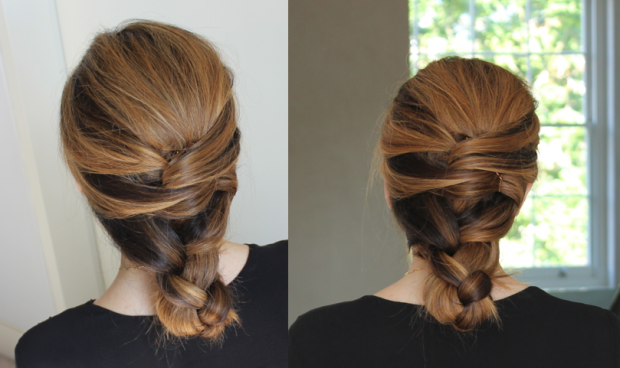 Following the guide, you can practice if you don’t know how to do this braid, it’s simple and easy to do if you the details. I’m excited to see what 2014 for weddings especially if it means bringing back the chignon. We teamed up with hair and makeup extraordinaire, Jordan Byers, to bring you a wedding hairstyles for long hair twist on the classic chignon. 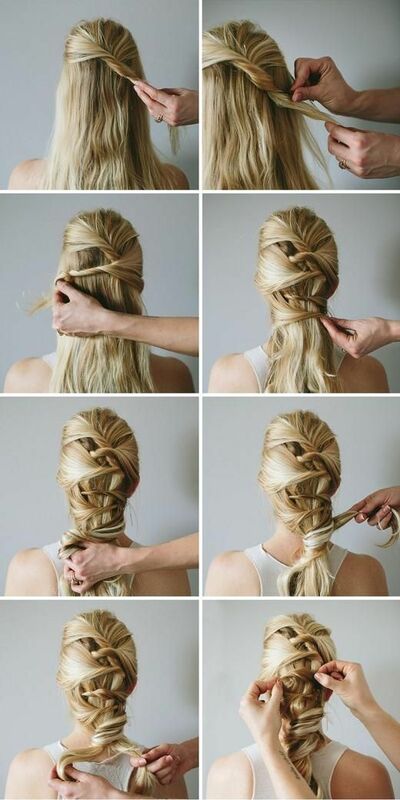 Scroll down further to see the complete tutorial for wedding hairstyles for long hair. Enjoy! I know I’ve seen hair tutorials for the little half ponytail hair bow and for the Lady Gaga top-o-the-head style hair bow, but I had never seen one quite like this and I had to try it out. 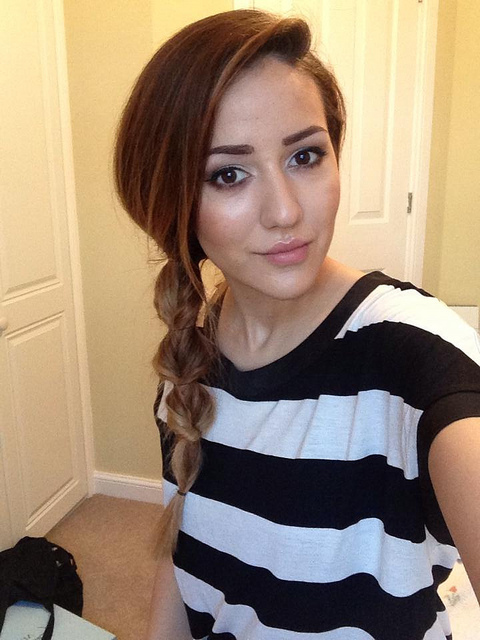 I thought the steps were easy enough to follow without a video so I tried something new with this hair tutorial. Normally, I prefer a video hair tutorial because I can demonstrate better than with photos, but again, these steps are very straight-forward. Click here to view the details. 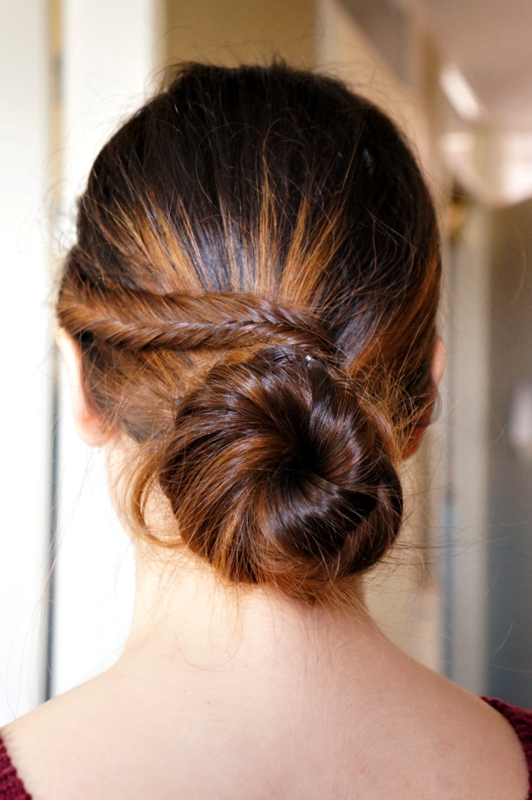 Do you love this lovely bun? Check the step by step tutorial here. 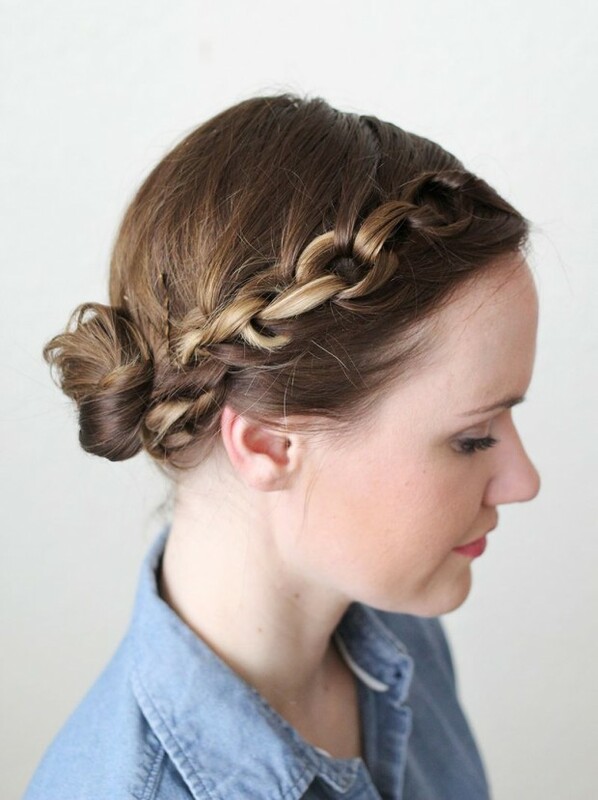 Looking for beautiful hairstyles for party? Here it is. 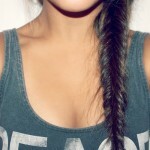 Do you love this cute chain braid? Check out the how-to details here. 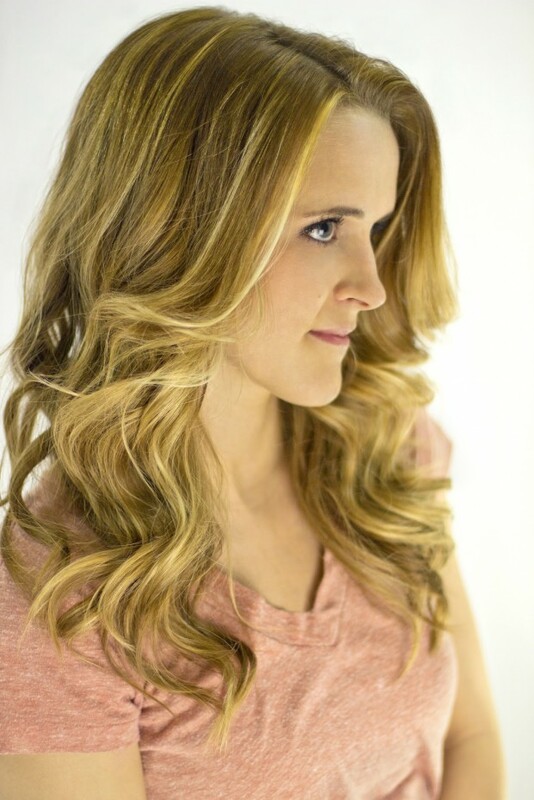 It’s really easy to do and perfect for bad hair days(its ok, we all have them!). If you decide to try it out, make sure to take a photo and tag me on instagram, as I would love to see how it turned out 🙂 Check out the details here. Soft and pretty romantic twist from Anne Sage. 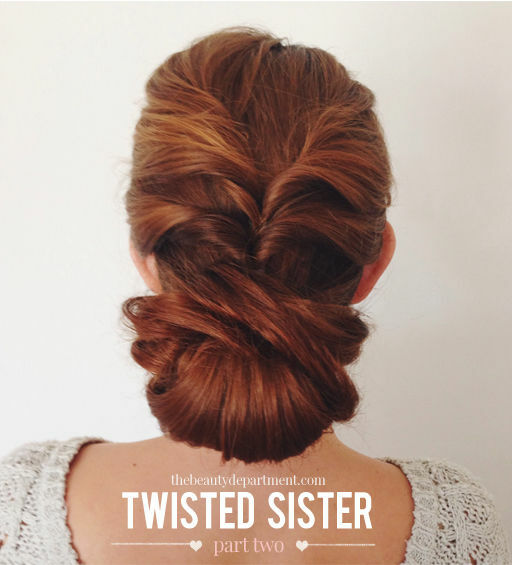 A unique twist from your regular braid or bun that is a lot less complicated than it looks. 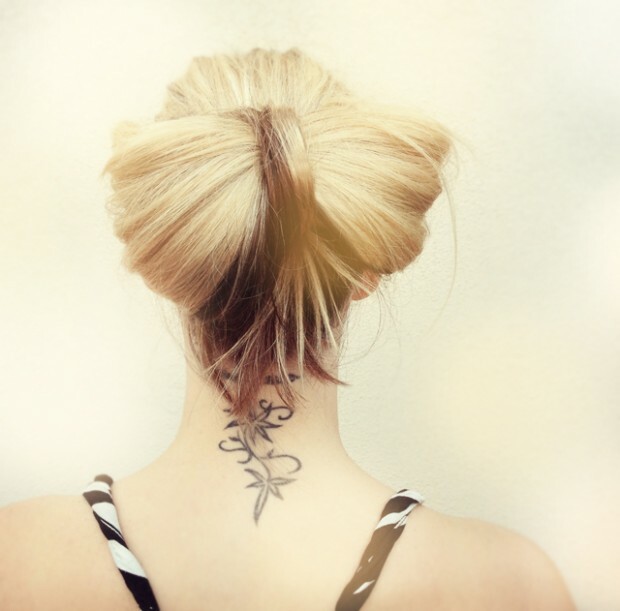 Want to do this style? Check out the details here. Yesterday’s beautiful look a romantic messy updo done by Heidi Marie Garrett. Don’t be afraid of leaving some curls hanging or making this updo look a little messy, this sassy and easy updo is great for weddings or any other formal occasion.